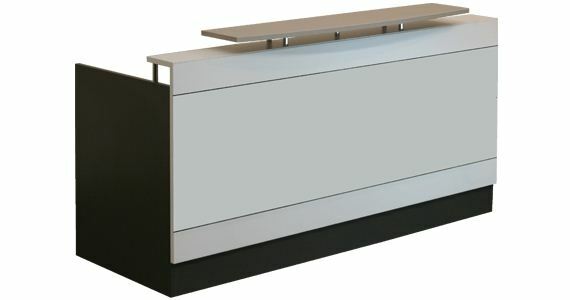 The OE 100 Reception Desk come's in 1800 and 1500 wide. 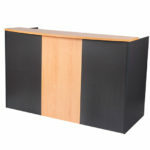 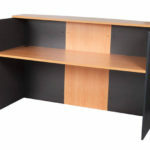 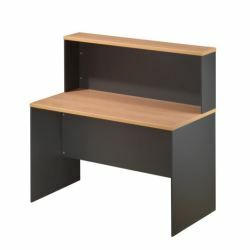 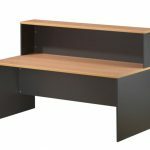 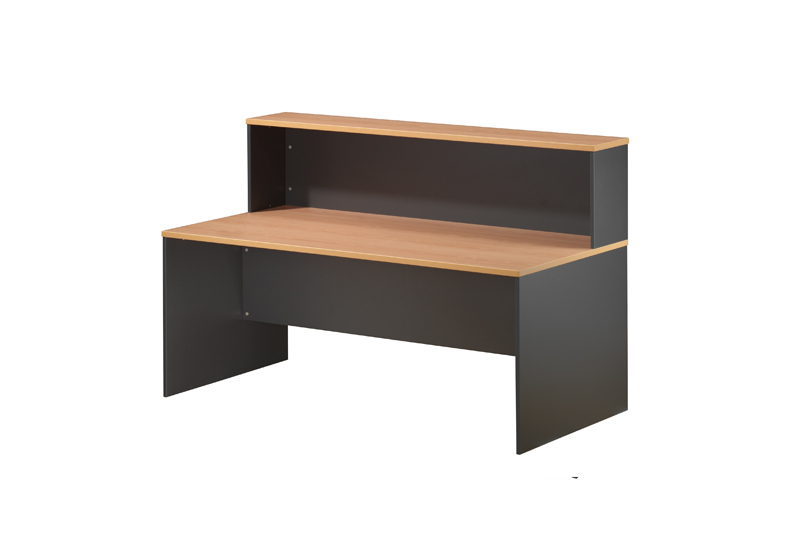 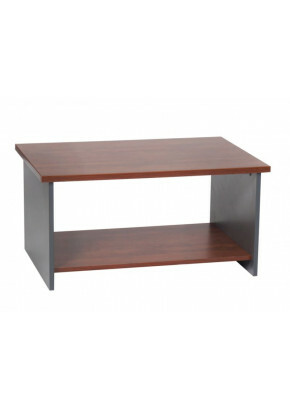 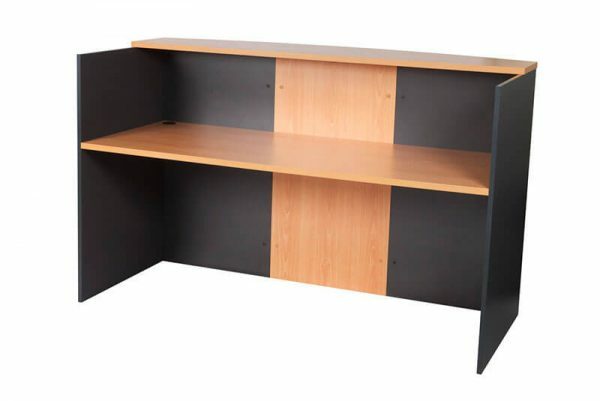 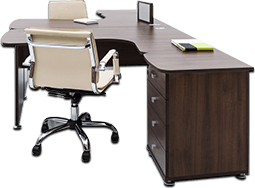 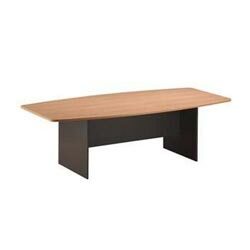 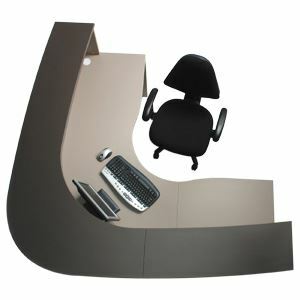 This economical Reception Desk is the BEST VALUE FOR MONEY option counter in office furnture range. 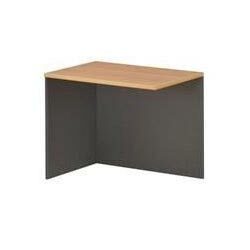 The hob is made to a height that ideally fits foolscap size ring-bound folders. 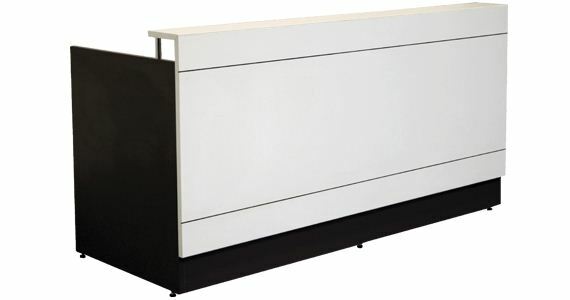 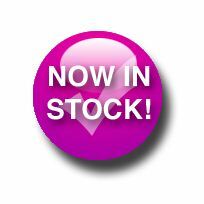 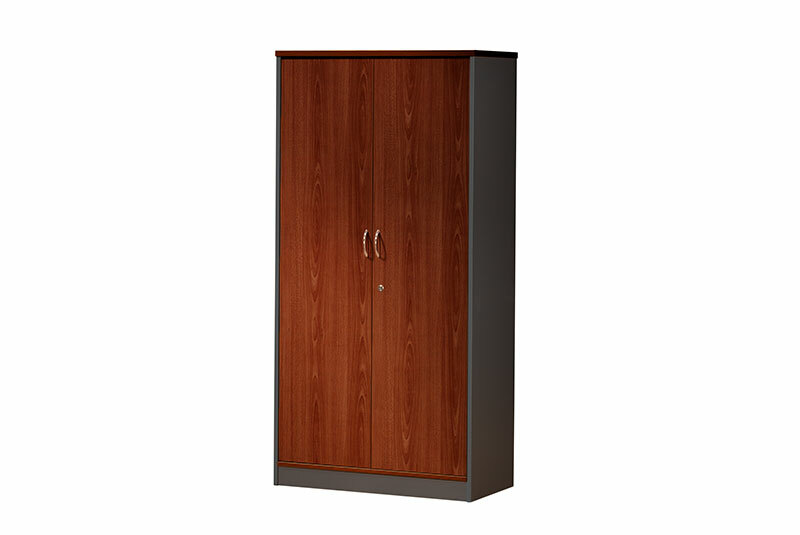 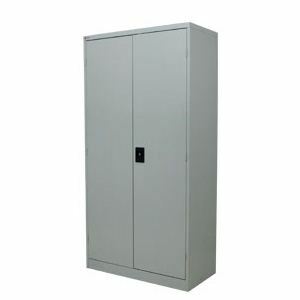 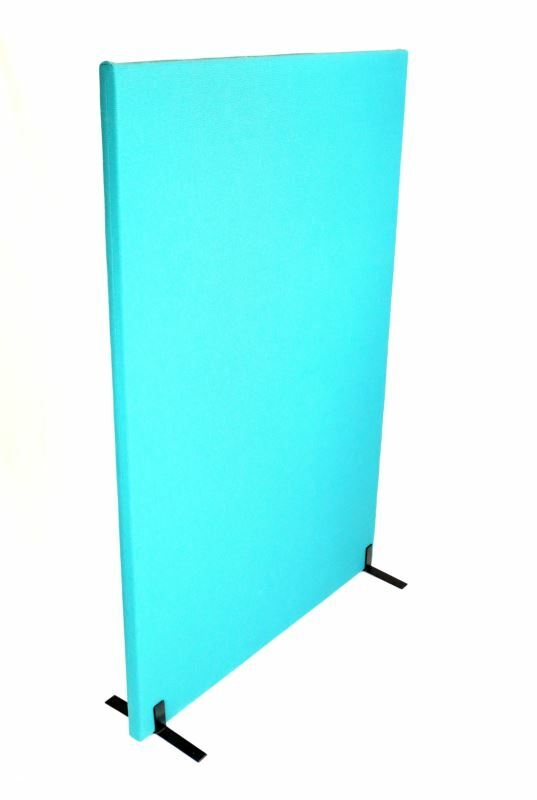 This unit can also be fitted with a return, fixed pedestal or mobile pedestal from the OE range. 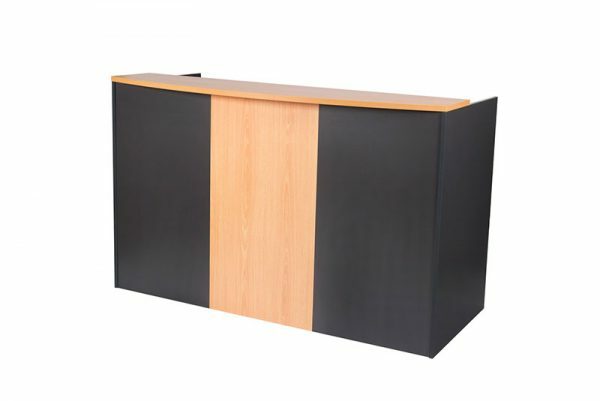 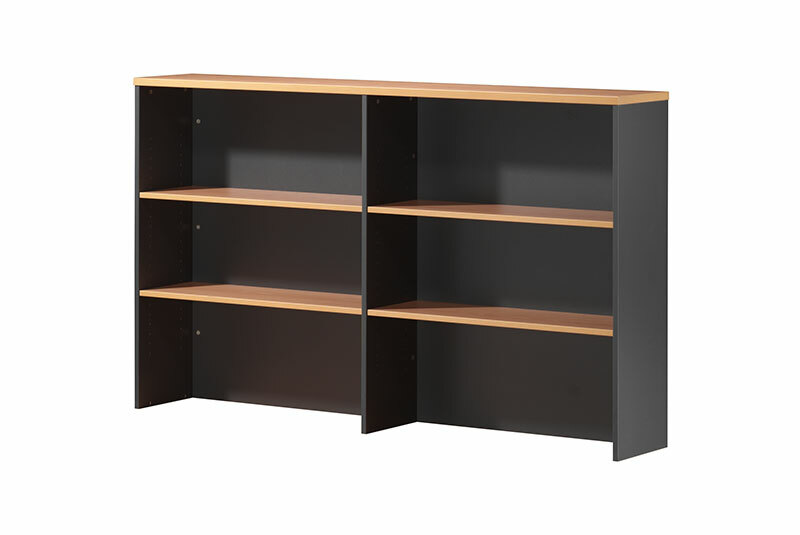 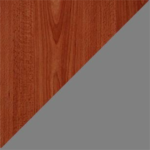 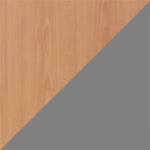 Come in an options of 2 colours and with the two tone finish, this Reception Desk will give your business the look with the price tag.